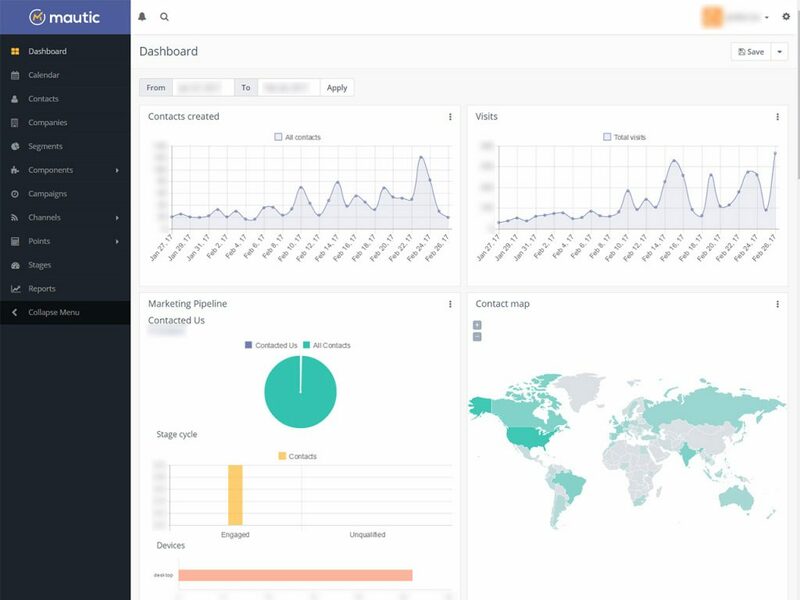 Mautic is a single dashboard you can use to coordinate all your marketing activities and gather more intelligence on your leads. Generate ROI faster with the world’s first open-source marketing automation software that optionally integrates with your CRM. Do you need help with specific marketing tactics, like e-mail marketing, landing page optimization, social media or search advertising? 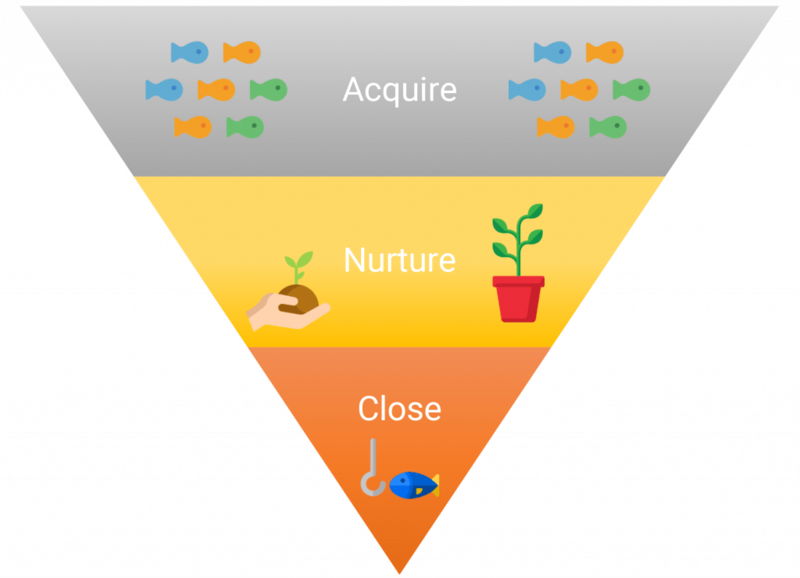 Are you bringing in enough leads to fill your marketing funnel? Or do you need fresh ideas to activate and convert an existing audience? Our implementation services include training to help your team achieve their goals quickly with the solution. 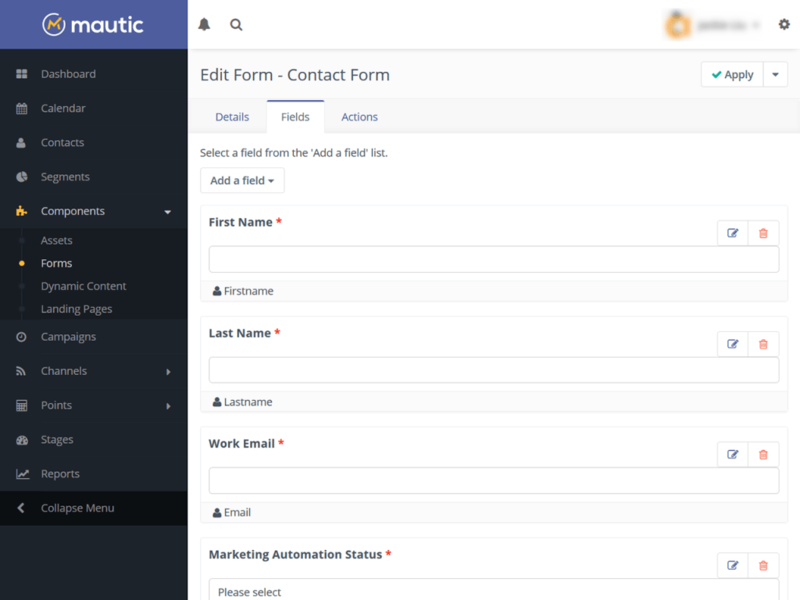 Once your team is up and running with Mautic, you have the option to keep us on retainer to solve your most complex marketing automation challenges. Because Mautic is free and open source, there are no monthly license fees, unlike proprietary solutions such as HubSpot, Pardot and Marketo. It’s important not to lose sight of what keeps your marketing and sales teams ticking – leads and pipeline. We fix broken funnels and make high-performing ones even stronger. 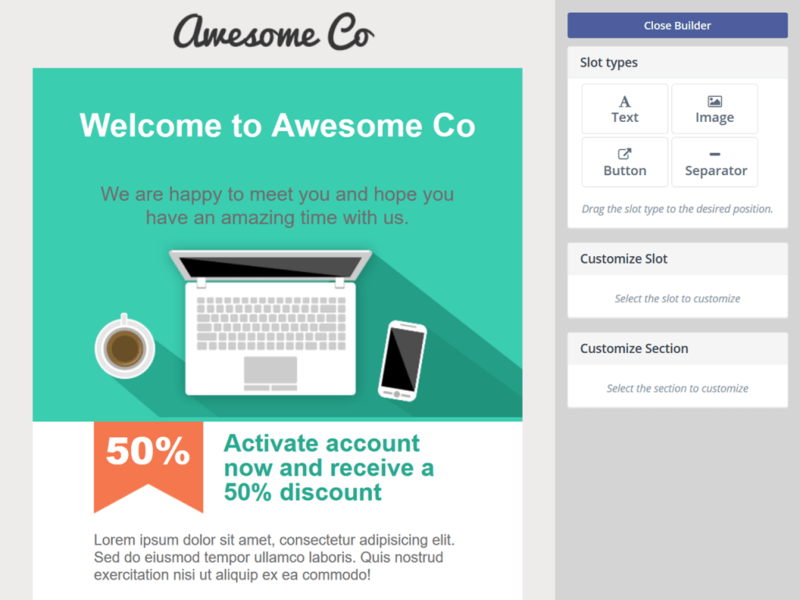 Got a question how you can enhance your top, middle or bottom of funnel conversions? Ask one of our digital marketing consultants. 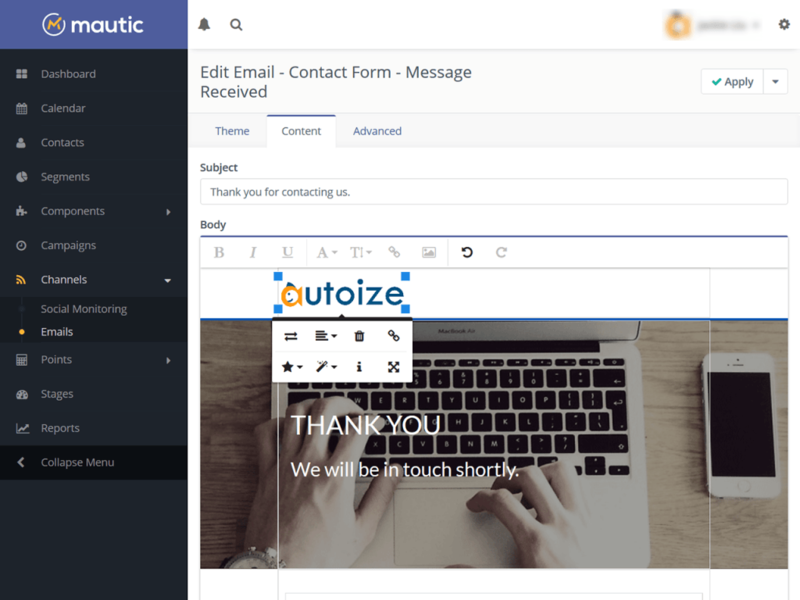 We can help integrate Mautic and other marketing automation platforms with your CRM, and develop marketing qualified lead (MQL) handover processes to further sales and marketing alignment.